In June 2017, I reviewed Veronica Henry's endearing How to Find Love in a Bookshop. My exact words at the end of the review stated that this book "is the novel that people need right now...period." It's no surprise to me that "bookshop" books are practically their own genre now. People long for an escape from negativity and derision to a place where the characters are like long-lost friends and there aren't really a whole lot of surprises. That, in a nutshell, is a bookshop book. 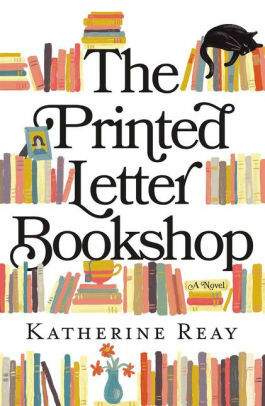 Katherine Reay's The Printed Letter Bookshop is all that and more, with three women brought together by circumstance and changed forever. Madeline is a young lawyer, and yes, she is making a lot of money but has all the stress that comes with it. When her aunt passes away, she leaves everything to Madeline, including the beloved bookshop that she owns. Madeline gives up her high-powered lifestyle and meets Claire and Janet, two women who work at the bookshop but who are far more than employees. Along the way, she finds what she has been missing all along -- love, as well as a sense of purpose. I especially enjoyed that the reader sees many events from all three perspectives. While I didn't think the characters were as well developed as they could have been, I still devoured The Printed Letter Bookshop. Want to feel better after a bad day? Brew up a cup of tea, cozy up under your softest blanket, and read a bookshop book! 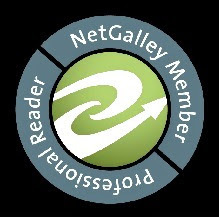 * I received a complimentary copy of this book from Thomas Nelson through NetGalley. Opinions expressed in this review are completely my own.